The annual It’s A Wonderful Life weekend festival and 5k race return to Seneca Falls this weekend. Join Jessica Lahr, Sydney Rogers, Josh Durso and Jim Sinicropi to talk all about it and give you some important details, take a look at the weather outlook, and share some other events going on in the region if you can’t make it to Seneca Falls. Also, favorite Christmas songs and the best versions and artists. 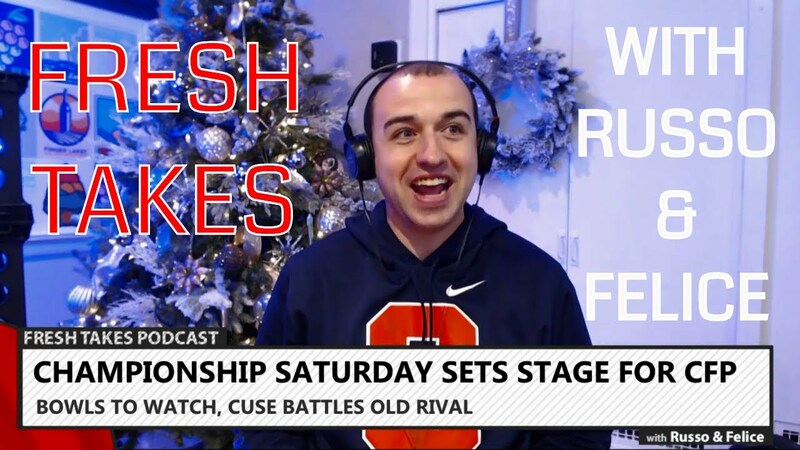 Stay up for another live edition of the Fresh Takes Podcast with Russo and Felice on FingerLakes1.com. It was a full house tonight with 2 guest hosts joining Paul & Nick and topics will include everyone’s favorite Christmas movies, baseball’s hot stove winter meetings, the College Football Playoffs, Syracuse in the Camping World Bowl, NFL Week 13 recap and Week 14 picks, and a recap of last week’s ACC/Big 10 hoops challenge. 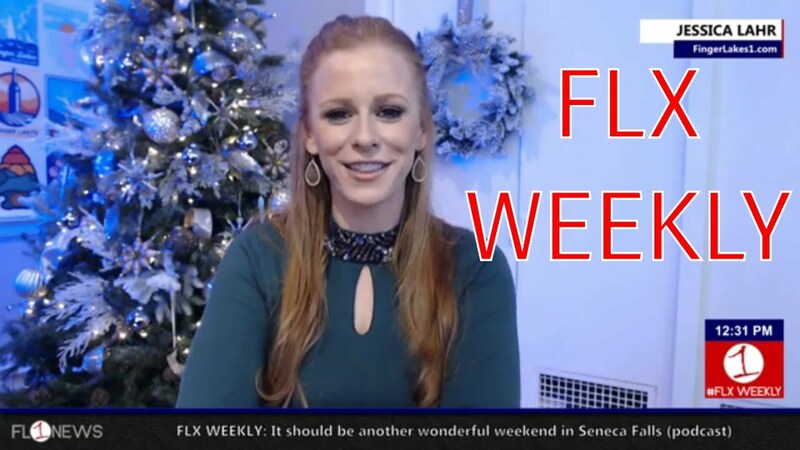 Jessica Lahr and the FingerLakes1.com staff preview the annual It’s A Wonderful Life Festival and Race Weekend in Seneca Falls along with a plethora of holiday events throughout the region. Also, this week’s top local news, sports, weather and our favorite Christmas songs. A special Christmas edition of The Sauce Pod recorded live in the FingerLakes1.com Studios in downtown Seneca Falls on Monday, December 23, 2013. We discuss our individual Christmas traditions, favorite Christmas songs, and give our final recommendations of 2013. We’ll return live on January 6th. To our viewers, Merry Christmas and Happy New Year! The Sauce Pod is LIVE every Monday at 8:05 pm EST on FingerLakes1.tv and YouTube.